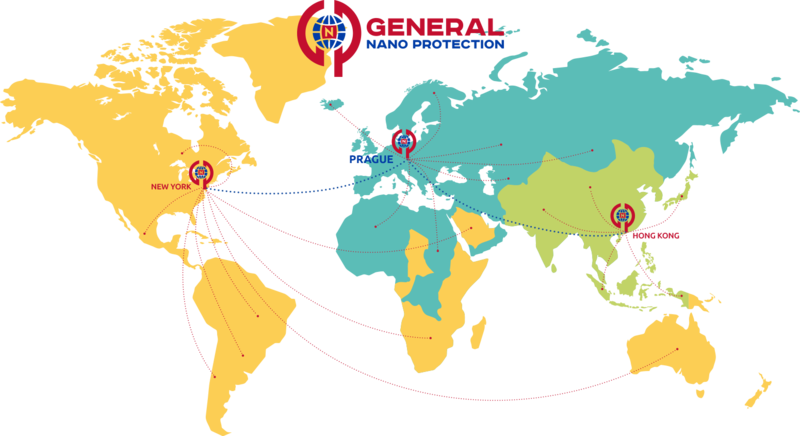 LOCATE THE REPRESENTATIVE OFFICE OF "GENERAL NANO PROTECTION" IN YOUR COUNTRY OR CITY. 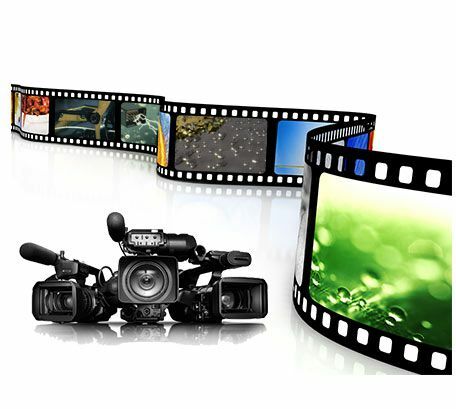 Our products are well known for their low cost and high profitability for our partners. We invite you to become our exclusive representative in your country. In just a few months of teamwork, you will undergo training and receive full support, which will help you build a successful business. We develop individual offers and flexible working conditions. We take into account the specifics of your market, your needs and the opportunities. Our company is always receptive to dialogue and is ready to discuss counter proposals for ongoing mutually beneficial cooperation. To establish a business partnership, simply fill out the feedback form at the bottom of the page. Information and technical support. Our specialists can always get professional advice on any issues. An opportunity for your sales staff to participate in our training program. 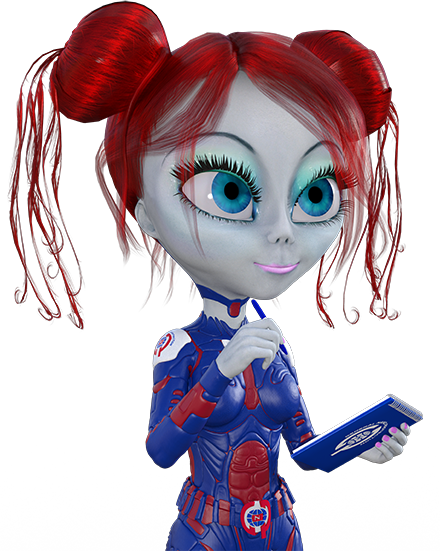 The girl from the distant planet Nanosa, depicted on our products and promotional materials, symbolizes the innovation, uniqueness and international strategy of the holding company. Our representatives are provided with professional sounding commercials in the language of the representative's country, which will serve as an effective sales tool. 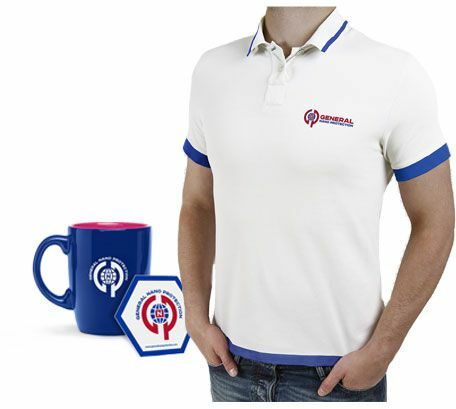 We have developed branded advertising and souvenir products that will help you in conducting promotions and visualizing the company's corporate identity. 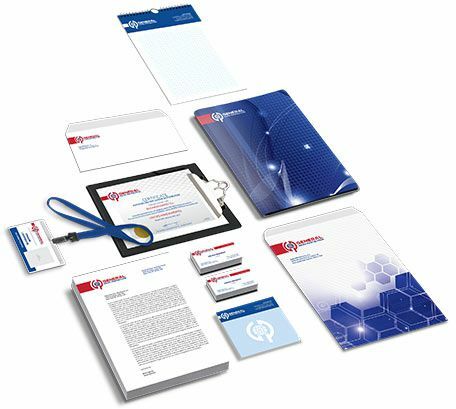 We care about our representatives and believe that they should not waste time developing a corporate style. All the elements of corporate style from business cards to the office interior can be found in our brand guide. 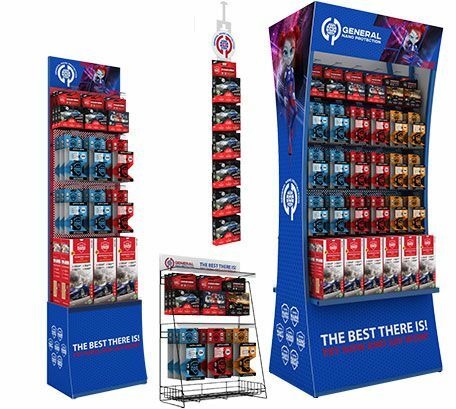 To highlight the products at retail outlets and promote sales, our company has created branded stands that can additionally be equipped with video screens to attract the attention of customers. When you become our Representative you will enter a very fast-growing market. In 2009, the total market for nanotechnology was estimated at $ 11.7 billion. In 2015, it reached $ 28.9 billion. In 2025, planned sales will reach 74 billion dollars. with an annual growth of more than 11%. Our manager contact to you within two working days.